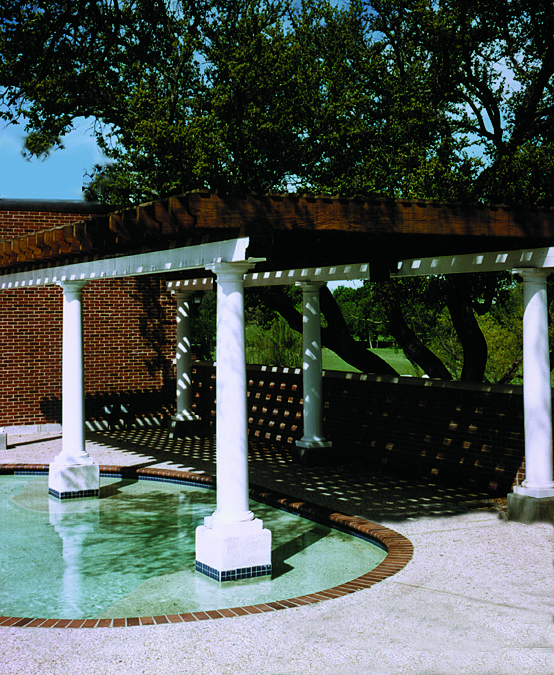 PROJECT COMMENTS: The Colonial Country Club in Fort Worth, Texas used (6) of Chadsworth’s PolyStone® composite columns to create a shaded pergola that leads into the pool. 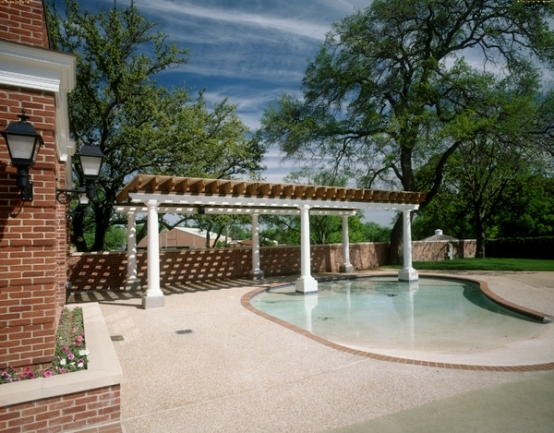 This entry was posted in Public Spaces and tagged chadsworth columns, colonial country club, columns for pergolas, exterior polystone columns, fort worth texas, polystone columns by Chadsworth Columns. Bookmark the permalink.